The move to sue the federal government is seen as the latest in a long series of measures adopted by organizations that feel H-1B workers are stealing American jobs. After a lull, the demand for cutting the flow of skilled immigrants to the United States has once again found its place among immigration discussion after the Federation for American Immigration Reform (FAIR) sued the federal government over not providing information on the companies and workers who have benefited from the popular work visa program. In its complaint, FAIR, which is batting for the drastic overhaul of the US immigration system by decreasing the number of immigrants coming into the country, urged the USCIC to yield to its request and give access to records related to the top 20 H-1B employers and top 100 non-profits using H-1B workers, which the federal agency had earlier denied. FAIR is a partner organization of The Immigration Reform Law Institute (IRLI ). Both FAIR and IRLI have requested the USCIS to divulge the details of its company-wise visa-approval rate, workplace location, lowest wages paid to H-1B visa holders and the skill level of each employee. The debate over H-1B workers has escalated ever since the new administration took office and made policy announcements that call for changes in the H-1B visa program. The Buy American Hire American executive order issued by President Trump has also asked the federal agencies to come up with suggestions to end, what White House calls, a broken immigration policy. On the other hand, the who’s whose of American technology industry has heavy criticized any move that would undercut the existing H-1B numbers citing that such a move would hinder the growth of the industry as there will be a huge talent gap, which is currently mitigated by the presence of foreign talents. 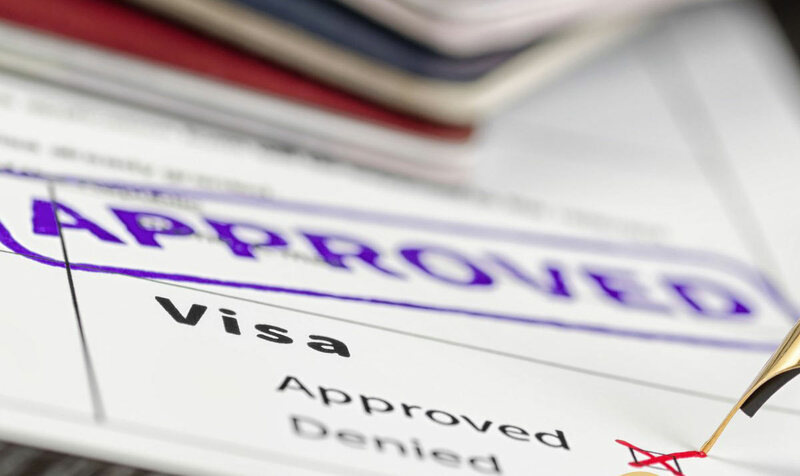 The data revealed by USCIS in 2017 has revealed that Indians and its outsourcing companies are the biggest beneficiaries of the H-1B visa program. India tops the list with a total of 2,183,112 petitions filed on behalf of Indian workers since 2007 to 2016. The highest number of 300,902 petitions was filed in FY 2016. Another USCIS report that has the details of the H-1B petitions approved by USCIS for the fiscal year 2016 names three Indian IT companies on the list of top five. Among these, Infosys leads in second place, next only to Cognizant with a total of 12,780 petitions and offering an average salary of $84,344 per annum. The other two Indian outsourcing majors, Tata Consultancy Services (TCS) and Wipro are in third and fifth positions respectively.